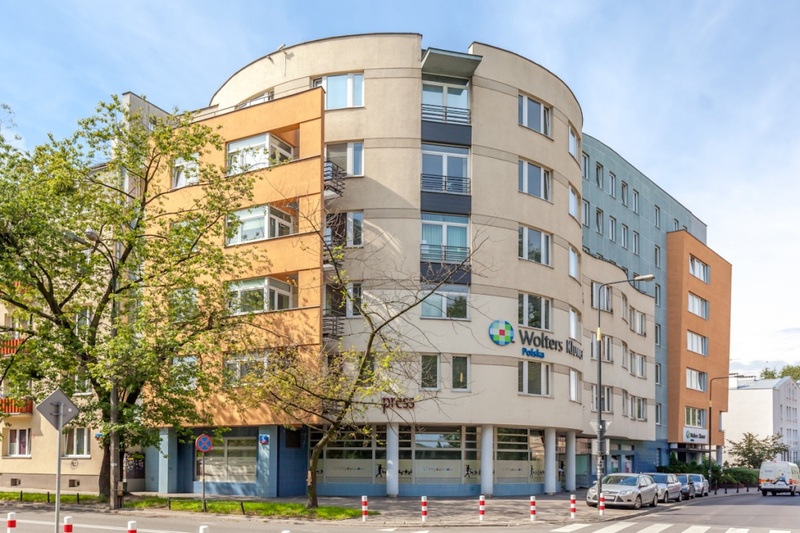 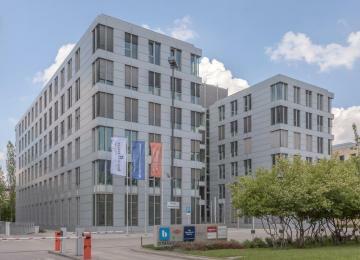 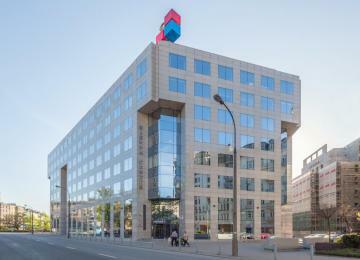 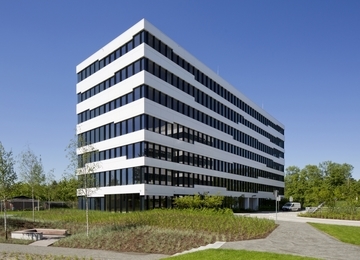 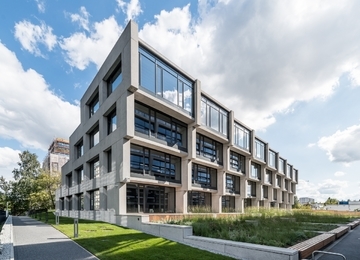 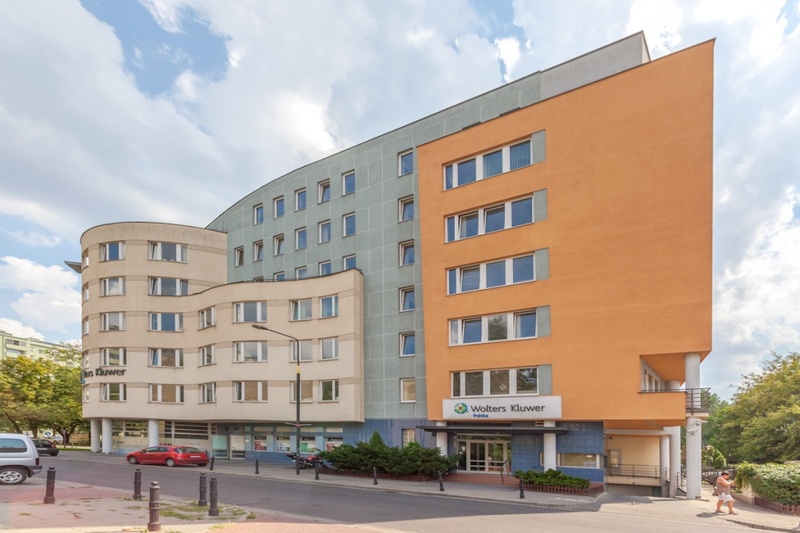 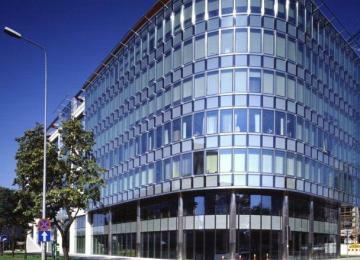 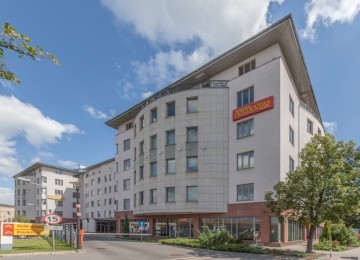 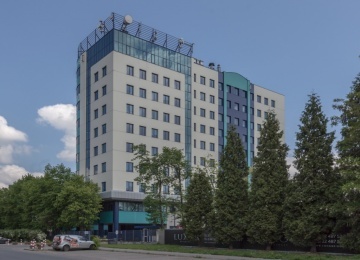 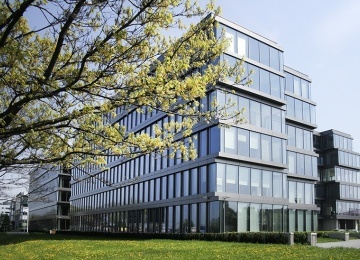 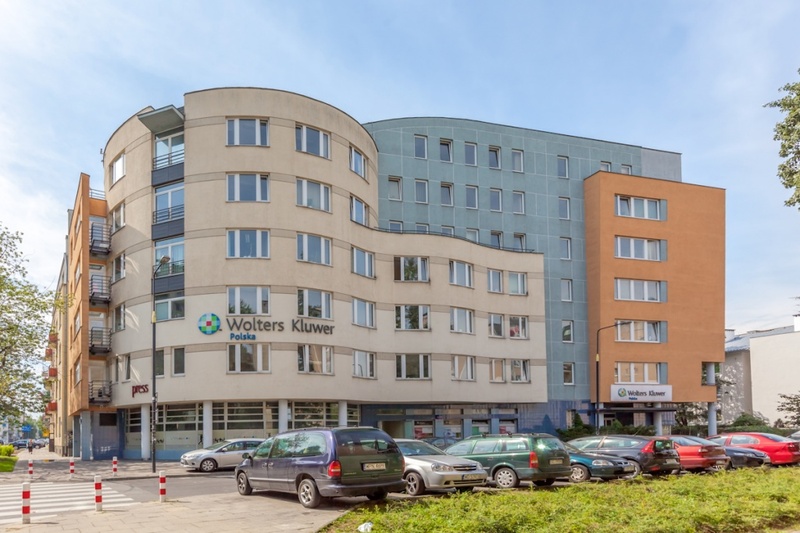 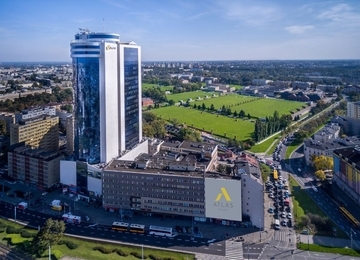 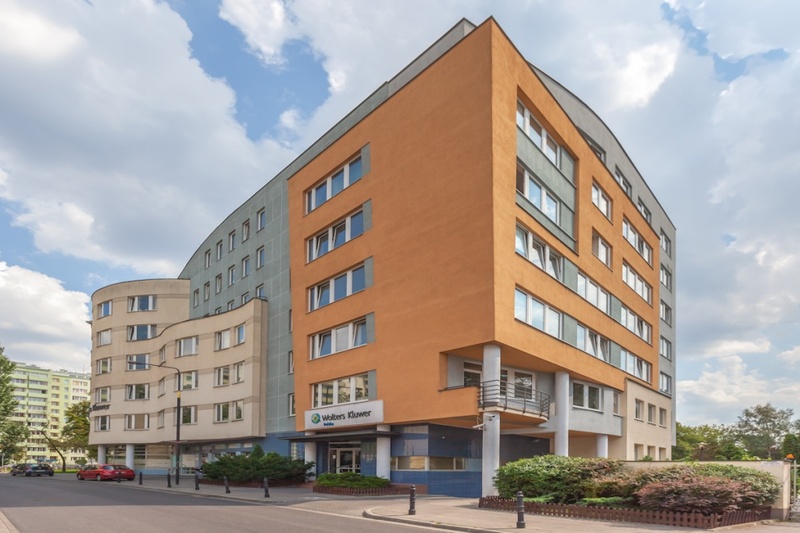 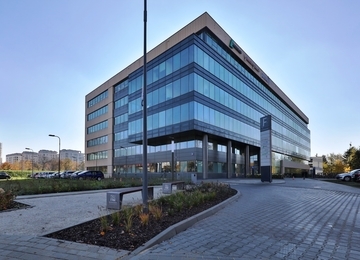 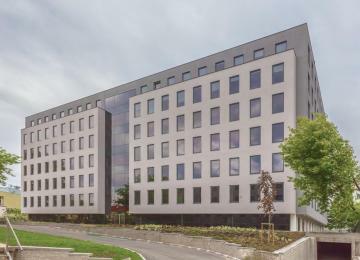 Płocka 5A is a 7-storey office building with approximately 4,189 sq m of rentable office space. 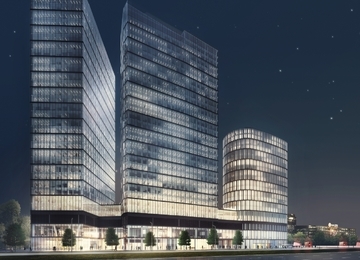 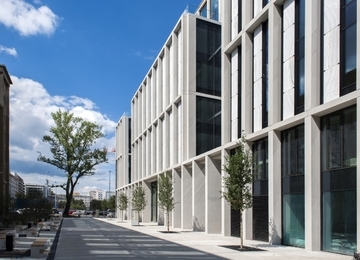 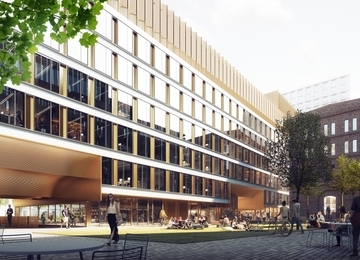 The object provides also 61 above-ground and 27 underground parking spaces. 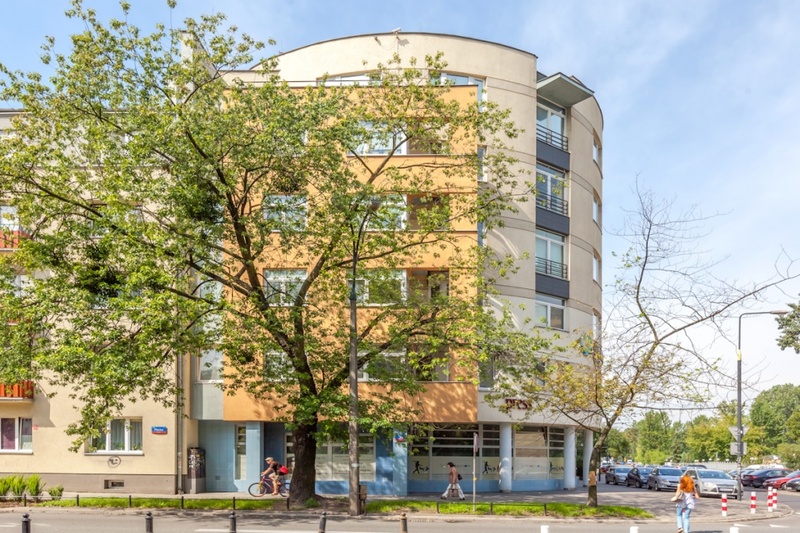 From an architectonic point of view, it is a very interesting and unusual structure, which perfectly suits the plot of land it occupies. The building is very functional and visible from the street what makes it a perfect place for outdoor advertising.